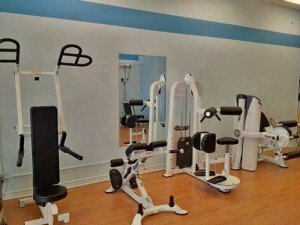 PhysioNow’s Lorne Park Sports & Physiotherapy Clinic is proud to offer rehabilitation services to the people of Southwest Mississauga. The city of Mississauga, where Lorne Park is located, was once known as Toronto Township, and comprised several towns and villages. Lorne Park was one of these villages. In 1974, Mississauga was incorporated and now is Canada’s 6th largest city. Even though Lorne Park was absorbed into Mississauga, it has remained a distinct neighborhood that retains ties to its pioneer origins. Nestled along the shores of Lake Ontario, Lorne Park’s parent neighbourhood of Mississauga has a population of over 713 000 people. Lorne Park has easy access off the QEW and to the Go Train. With lots of waterfront parks, and a host of great walking and waterfront bike trails, the people of Lorne Park know how to get out there and stay active. But along with all that fun, sometimes we run into injuries and muscle strains. Or perhaps you have spent too much time at your desk working hard and need to stretch out cramped and overused muscles. 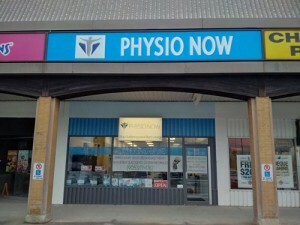 Either way, you can consider yourself lucky to have Lorne Park Sports & Physiotherapy Ltd. at your doorstep! 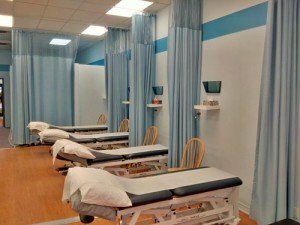 Whether you require urgent physiotherapy care, sports injuries treatment or treatment for a recurring condition, you will find the treatment you need at Lorne Park Sports & Physiotherapy Ltd.!